Earlier today, The Springfield and Central Illinois African American History Museum commemorated the 50th anniversary of the assassination of Dr. Martin Luther King, Jr. and recognized his contributions for civil rights. They also observed National Women’s History Month with recognizing women who made sacrifices during the Civil Rights Movement or who have been an activist to end segregation and discrimination. Sister Marie Clare Scheible, OSF (pictured left) received the award posthumously along with six other women. 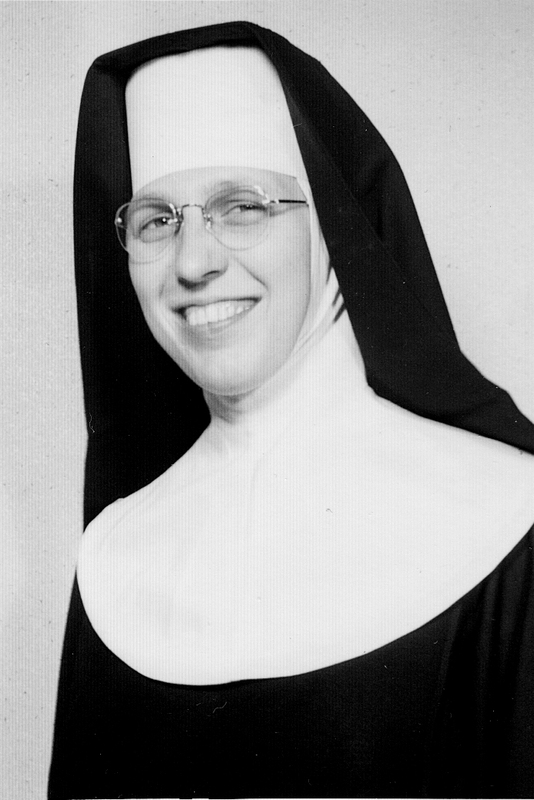 Sister Marie Clare (June 27, 1924-June 12, 2016) was born and raised in Rochester, NY, the daughter of Anthony and Florence (Servatius) Scheible. She Professed First Vows with the Hospital Sisters of St. Francis on June 13, 1950 and was a graduate of St. John’s Hospital School of Nursing. She earned a bachelor’s degree in nursing from St. Louis University, an MBA with an emphasis in hospital administration from Xavier University, and a certificate from the Chicago School of Massage Therapy. Sister Marie Clare served as a registered nurse, clinical nursing instructor, chaplain, and massage therapist. 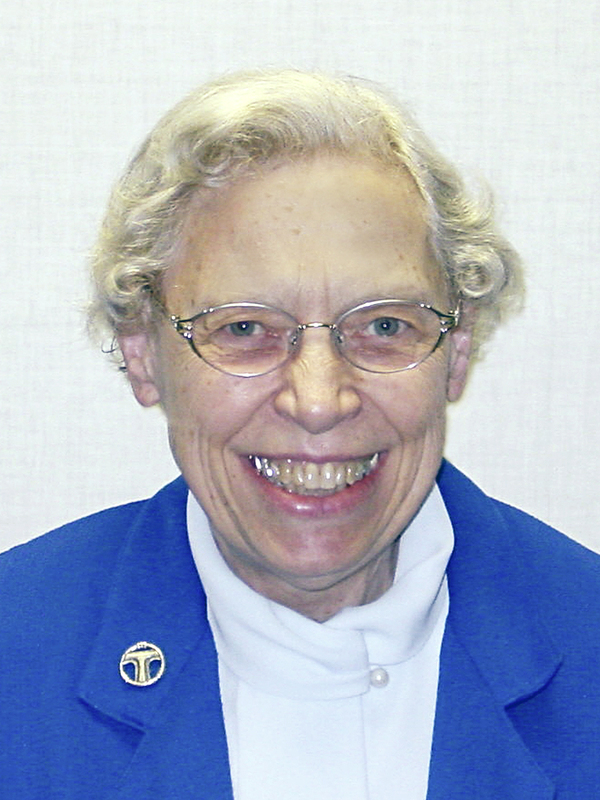 She served as administrator of St. Joseph’s Hospital (Highland, IL) from 1968-77 and as assistant administrator of St. Mary’s Hospital Medical Center (Green Bay, WI) from 1977-1986.